India being one among the fastest foregoing countries in the development of Artificial Intelligence and machine learning, requires the right talent for the purpose. AI has been the spine for the technology sectors in overcoming all the requirements to leave the other companies behind in the long run. But the report displays otherwise. The lack of skilled professionals has been a matter of great concern for the companies. The jobs vacancies have increased beyond fifty thousand in the data science and AI sector. The condition is such that the number of jobs has increased twice in number than that of the job-seekers. This clearly indicates an urgent requirement for the enhancement of skills of the professionals. What has been found to be the reason behind this gap for the supply of required candidates is that the companies are implementing such projects which require a data skill of higher order that does not exist. The academic curriculum is no longer synchronized with the skills demanded by the companies to fill those vacant posts. With more and more jobs increasingly becoming data-driven, the need of the hour is for professionals to up-skill themselves to stay relevant. 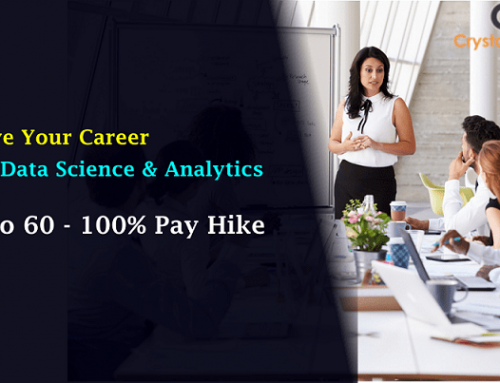 As data science jobs are increasingly becoming data-driven, the need of the hour is for professionals to up-skill themselves to stay relevant. Nowadays, what people learn in collages is not sync with what being used in industry. Most of these individuals passed out a while back. Now a lot of things are getting automated, newer opportunities are coming up, people should upgrade their skills as per industry demand. Going through the percentage of jobs created in the field of data science and analytics, the financial services and banking sectors are ranked on the top followed by e-commerce, healthcare, energy, and utilities; media and telecom. 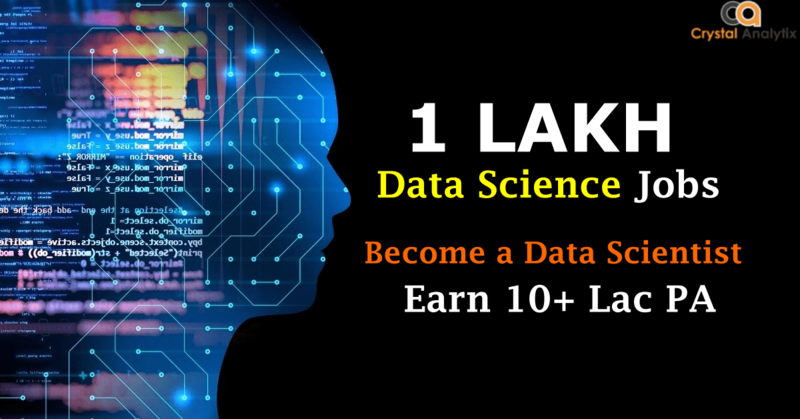 The companies are now interested in the expertise of cloud, machine learning and big data analysis to be eligible for the candidates to fill the vacant positions. 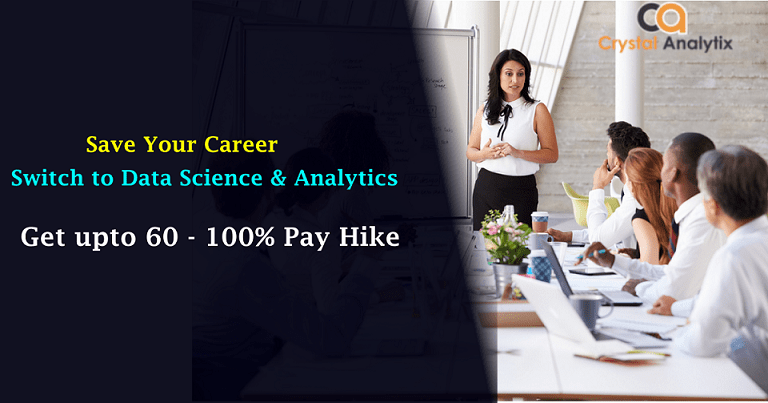 Most popular positions that are available vacant include data analyst, data scientist, data architect, machine learning engineer, data statistician, technical architect, machine learning specialist, and data engineer. The scope of data science is no more limited to the traditional sectors only. According to the report, the non-traditional sectors such as agriculture, driver less transportation, cybersecurity, healthcare, and aviation are expected to lift up by the next decade. 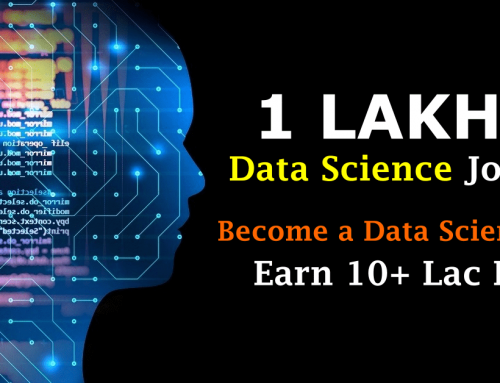 Why Go for a Career in Data Science? students advance their technical skills in order to become analytics experts.